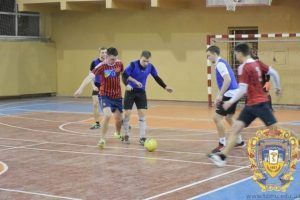 Student Parliament of Ternopil State Medical University hosted a futsal tournament for the Rector Cup at TSMU athletic complex on February 26 – March 1, 2018. 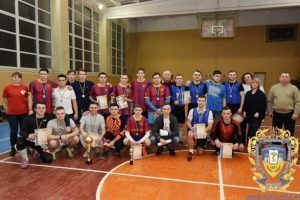 Students of our university launched the futsal tournament a few years ago. 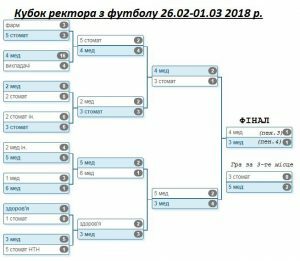 This year, the competition was fierce, and the winner of the main prize was not determined until the last minutes of the tournament. 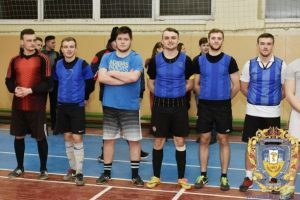 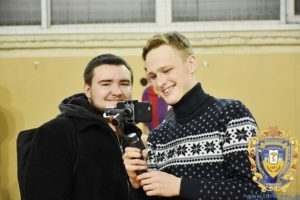 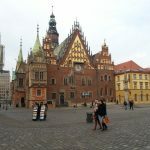 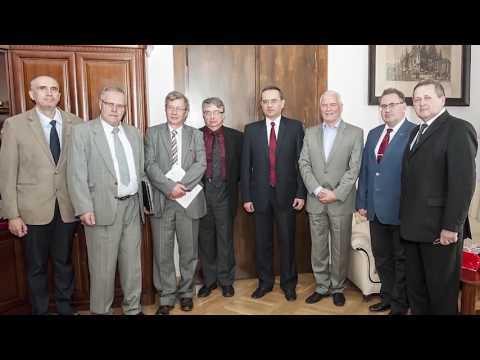 Artem Prysiyazhniuk and Vadym Buratynskyi were involved with the organizing committee, while Ivan Kalka, who in previous years organized athletic events at our university, this time served as a referee. 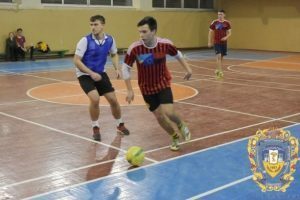 In total, 16 teams participated in the tournament, including two teams of international students and one team of instructors. 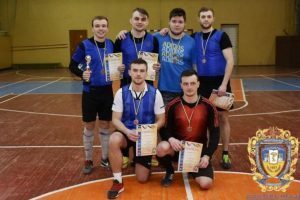 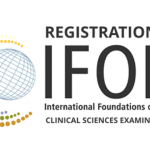 Team of the 3rd year students of the Faculty of Medicine took first place, while 4th year students of the Faculty of Medicine placed second and 5th year placed third.